Shrih Portable Ceramic Hair Curler. 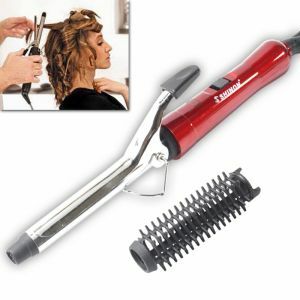 Hair Curlers, Clippers and hair stylers are used for styling and grooming of hair. 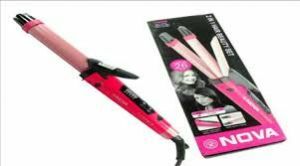 Hair curlers are mainly used to curl the straight hair and have a different hair style. Hair clippers is used to cut the human hair with precision and give them a specific style. Hair stylers, as the name suggest is for hair styling and for different looks. Stylers for hair is mainly used by hai salon and proffesionals. 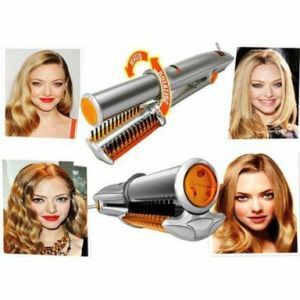 Buy hair curlers, hair clippers and hair stylers online at cheap price from Rediff Shopping. Variety of curlers, stylers and clippers for hair are available. 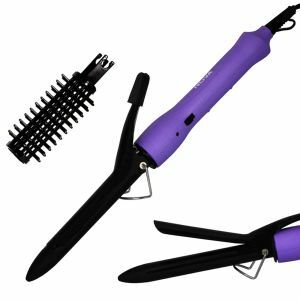 Get huge dicsounts on purchase of hair curlers, hair clippers and hair stylers.